LED High Bay | SalesBridges B.V.
Our selection of High Bay Lighting luminaires is designed for applications of 6 meters or more. 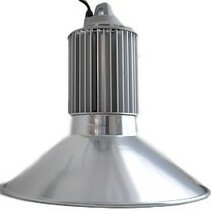 A wide range of indoor and outdoor lighting fixtures provide specific light patterns for your high bay lighting applications, including production facilities, warehouse, recreation center, hangar and storage lighting. 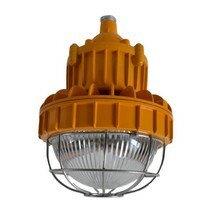 Our fixtures provide industrial and commercial lighting using best Led chip in combination with best driver to help improve safety and energy efficiency while enhancing productivity. 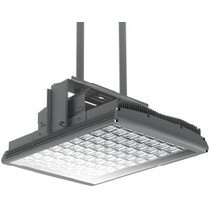 Significant energy savings up to 75%. 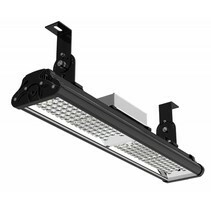 - High uniformity and excellent vertical light distribution. - Anti-glare, patented reflector angle. 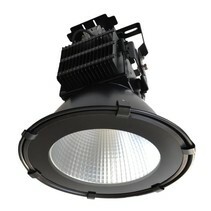 -Offers dedicated high quality optics and fills the space with a gentle and comfortable light. 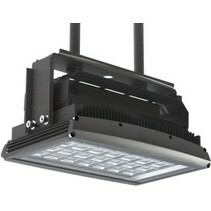 -For wet locations and enclosure classified IP65. 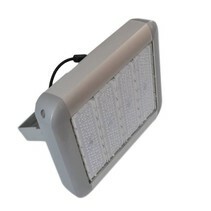 - Modular design accommodates output of high brightness. - Recommended installation height: 6 m - 10 m.